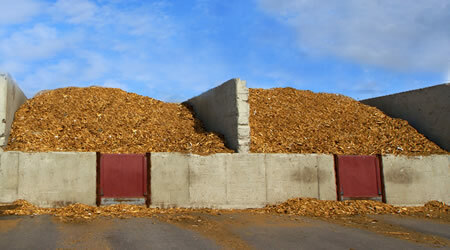 Choose from a variety of Mulch styles and colors. From colored to uncolored, organic to pallet Mulch...we've got you covered! 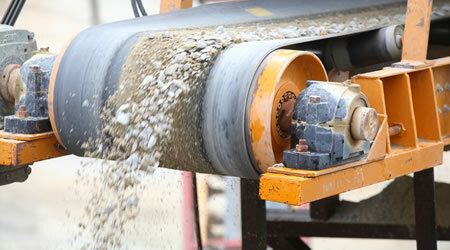 With more than 20 years in the business, depend upon us with your material needs for your next construction project. Greenery requires a proper foundation to thrive. Provide them with a quality Topsoil to ensure strong roots for years to come. 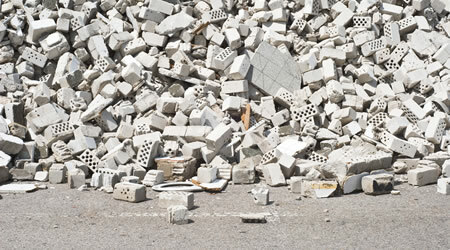 We offer pickup and delivery services to help get your refuse to us. We'll bring our dumpster to you...or bring yours to us! 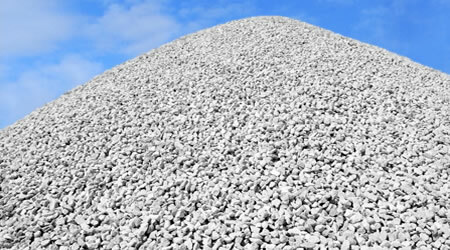 Choose from a wide selection of Concrete Aggregate in various sizes and specifications. Sure to fulfill any project needs. 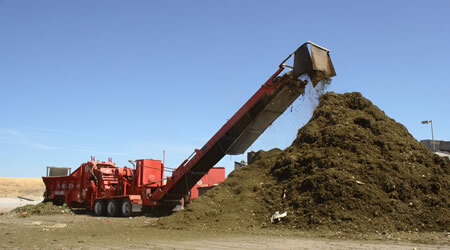 ECR is an environmentally friendly alternative to a landfill. We cost less, have a quicker turnaround time per transaction, and offer a cleaner facility with less potential damage to vehicles. 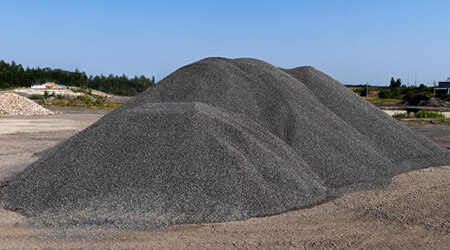 Choosing recycled materials for your next landscaping or construction project is an important step that helps lead us all into a leaner, Greener future. 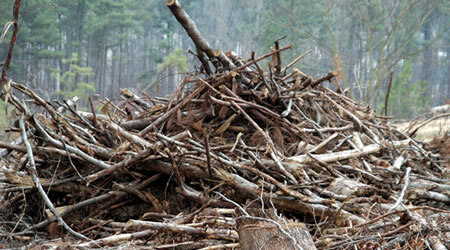 East Coast Recycling manufactures quality organic products such as Native Mulch, Concrete Aggregate, and Organic Soils. Products are sold by the cubic yard and volume discounts are offered. 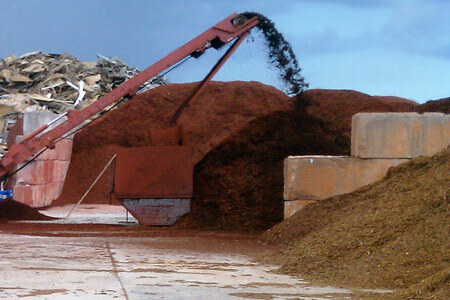 ECR’s products (compost and mulch) are Florida Department of Transportation (FDOT) approved/certified and these products are carried regionally throughout South Florida. 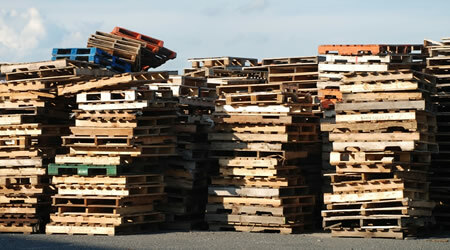 These high quality, low cost products are produced from sources such as yard waste, land clearing debris, and pallets/lumber from construction and demolition jobs in the Tri-County areas. 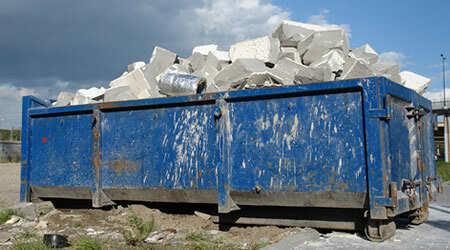 East Coast Recycling Inc. provides dumpster and roll-off services to help get your refuse to us. Choose from a variety of dumpster container sizes to accomodate your needs. From small to large jobsite needs, we've got you covered! Save money in tipping fees, truck time, and damage to tires and equipment while also saving the planet by recycling your waste. ECR converts your waste into reusable products that can be used on the same project the waste came from; a one-stop shop for LEED/ Green Building Projects. 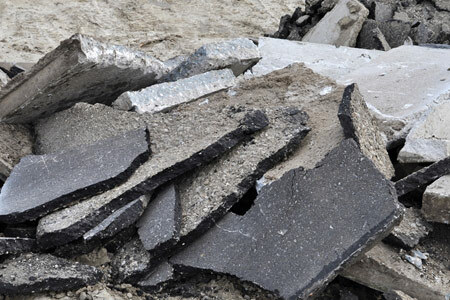 East Coast Recycling endeavors to offer the highest quality services and products at an attractive value to our customers, while maintaining an environmentally sound business practice. 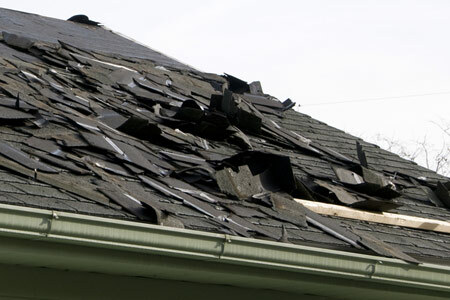 ©Copyright 2011-2019 East Coast Recycling, Inc.